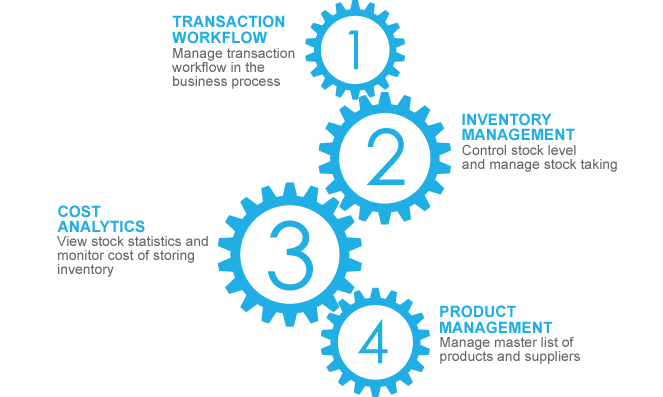 It integrates POS, promotion management, purchasing, stock take, CRM and business performance reports. 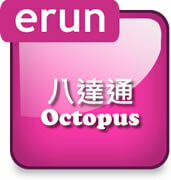 With user-friendly interface, the retail POS system increases the effectiveness of operation in different businesses. eRun uses real-time data transmission technology to ensure synchronization of all transaction data and related information throughout the retail network. Its related modules are flexible for extension to meet the needs of retail businesses in different scales. 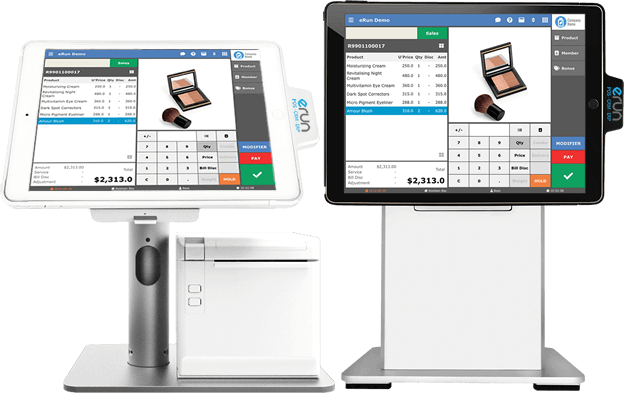 The least keystrokes design and simple system flow makes eRun an easy-to-use and easy-to-learn retail POS system. It supports various input methods like hot keys, keyboard & mouse and barcode scanning. The system can flexibly adapt to different retail businesses from fashion, shoes, cosmetics, wine, optical, household products to snacks and even florist shop. 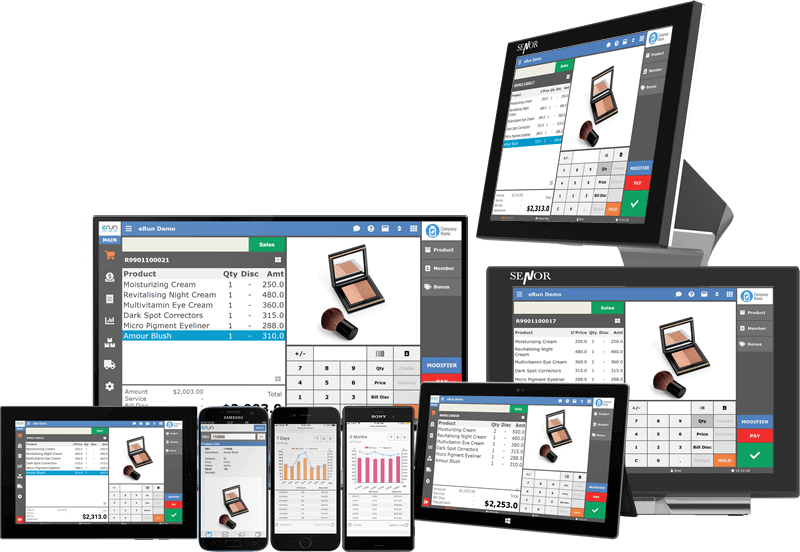 eRun Retail POS uses real time data transmission technology to ensure complete synchronization of all transaction data and related information across shop POS, main office and warehouse. The technology simplifies the back office workflow and stock management, allowing efficient operation throughout your whole business network. It pulls together four key functions of back office and is flexible for extension to meet the needs of retail businesses with different scales. You can set to offer your members with benefits on special dates or according to spending amount and frequency. The system allows gaining of bonus points by referral, further helping you to maximize your business opportunities. The daily transaction data collected from the frontend POS of various business outlets are transferred to the backend analyzer. After integratin and thorough analysis, the data is organized as comprehensive statistics for management to make wise decisions. 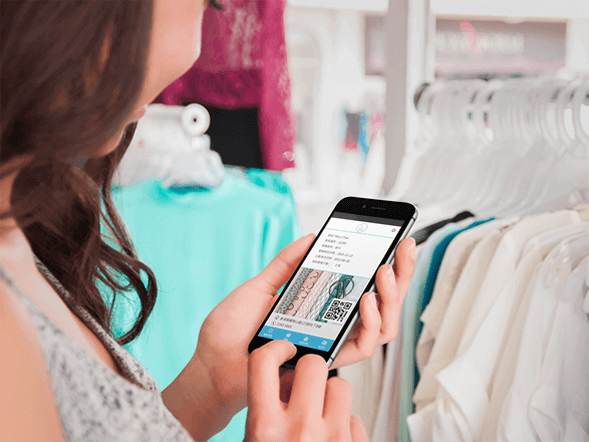 eRun offers chained retail businesses with flexibility that they can run a hybrid solution of Client/Web POS to ensure all their consignment counters, exhibition booths and bargain outlets have complete POS services. All business data can be transferred to the backend office efficiently in real time. We speed up your payment process to boost your market competitiveness. 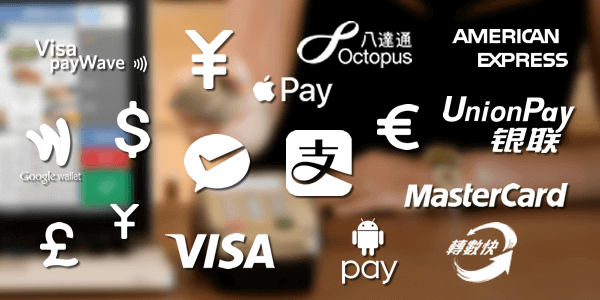 We support multi-currency payments, various types of credit cards and mobile payment methods including : the 4 wallets of WeChat Pay and AliPay for HKD and RMB, Octopus, FPS, Apple Pay and Android Pay. Being an octopus authorized contractor, eRun provides octopus payment service by connecting either directly to Octopus or through internet service providers or banks. You can set your own SKU according to industry preferences. 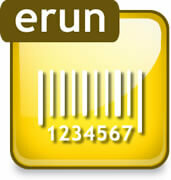 You can include category, supplier number, colour, size or other attributes of the product in the barcode. Staff attendance details can be input with smart card or through staff login by user ID and password. 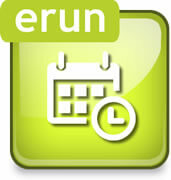 It records working hours and calculates the number of overtime hours. eRun strives to provide the best solutions to meet your unique needs. It is our pleasure to share with you our experience in using F&B and retail management system. There is no obligation. 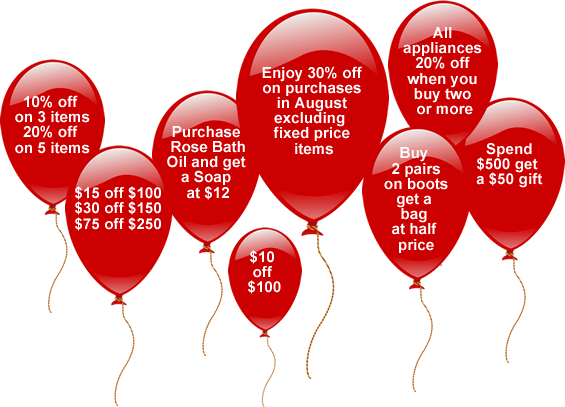 Just call us for a demo and let us tell you in details how eRun can help expand your business.